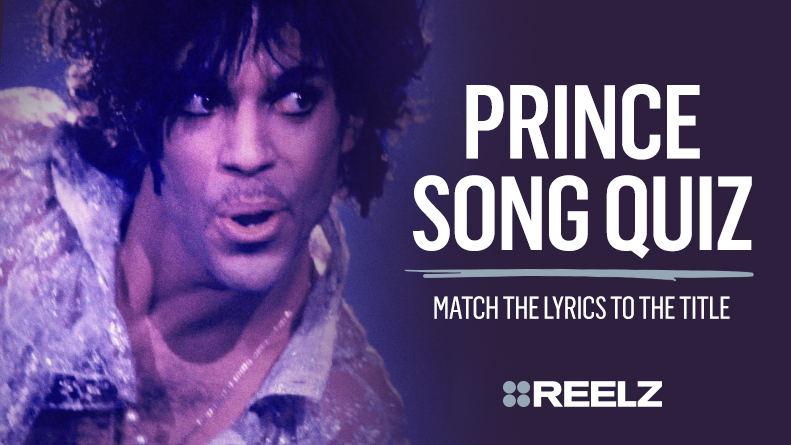 Prince oozed charisma and was rightly hailed as a musical genius. Often, it is the depth and pain in Prince’s music that makes it truly great. His best-loved songs reveal the turmoil and sadness behind his dazzling public persona, the real Prince behind the image. 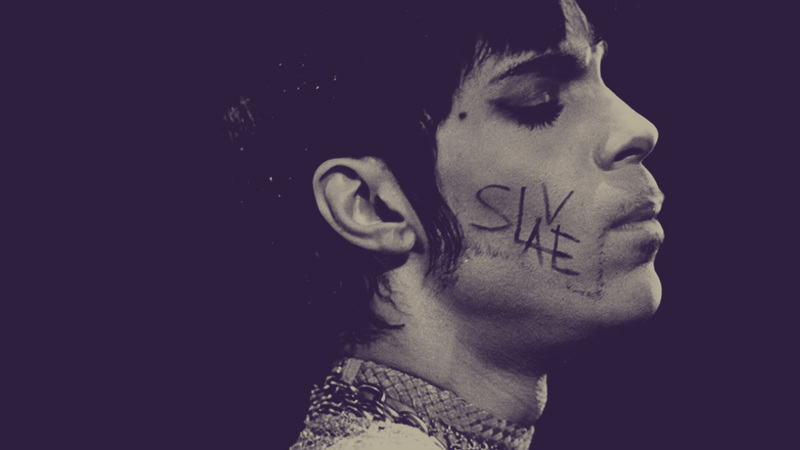 Offstage Prince could not escape his loneliness, fear and self-blame. After the years of dancing and touring took their toll, Prince was left with only himself, looking into the mirror, and no one there to help him. Prince’s whole life was one long cry for help, and nobody was really listening. When his demons finally caught up with him Prince died alone, to the dismay and guilt of the friends and colleagues he pushed away over the years.